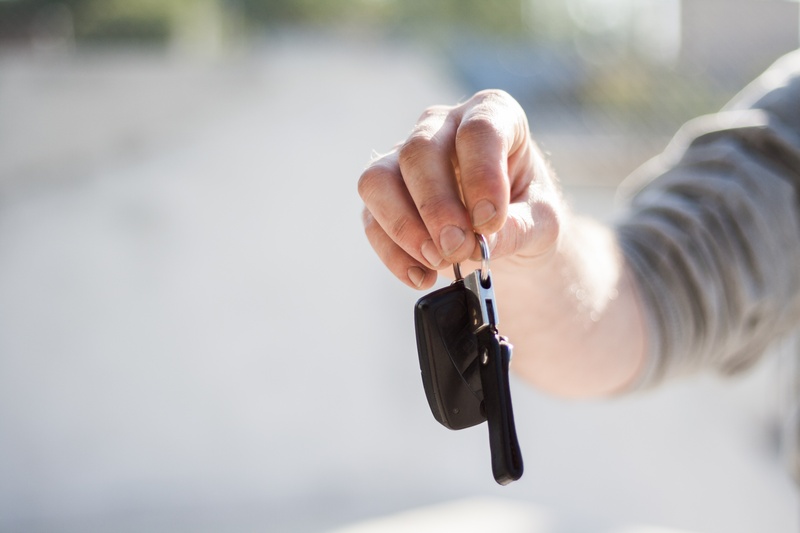 Generally, anyone engaging in the business of buying, selling, or exchanging motor vehicles of any kind in the state of Texas must get a Texas Dealer License. You are able to sell up to 5 vehicles a year as long as those vehicles are titled in your name and used primarily for personal, family, or household use. If you wish to flip cars for a profit, you will need a Texas Dealer License. Starting March 2017, the Texas DMV replaced its paper-based licensing system with eLICENSING. You can now apply, renew, or amend your motor vehicle dealer license online. To receive email updates regarding eLICENSING, visit www.TxDMV.gov/subscribe and check the box beside the Dealers and Manufacturers subscription topic. Go to the Texas DMV Licensing Portal. A GDN is required to maintain a permanent place of business and allows you to buy, sell, or exchange the type of vehicle for which the GDN is issued. Get your GDN through the eLICENSING portal. You might need to get more than one GDN. Franchised dealers need a franchise license in addition to the GDN. Franchised dealers must obtain a separate franchise license for each location that new motor vehicle sales are made. Dealers who own dealerships in different cities. Franchised or independent dealers who wish to sell different types of vehicles (i.e. a motorcycle dealer who wishes to sell trailers as well). Before completing your Texas Auto Dealer License Application, take a look at the Dealer Manual to ensure you are applying for the appropriate TX Auto Dealer License. Apply for your Texas Dealer License through the TxDMV eLICENSING portal. As of 2017, franchise dealers and trailer dealers are the only license types NOT required to get bonded. All other dealers are required to get bonded. Not sure how to get a Texas Auto Dealer Bond? Use this interactive tool to help you out. A TX Auto Dealer Bond is a type of surety bond that protects your customers from fraud or misrepresentation during a business sale. It is a requirement to get your Texas Auto Dealer License. Once you purchase your Texas Auto Dealer Bond, the surety company will mail it to you. Submit you paperwork and original bond to the Texas DMV. All of this can be done through the TxDMV eLICENSING portal. You can also submit your license fee online through the portal. You will be able to track the progress of your application after you submit. Upon approval, you will be issued your Texas Dealer License. For more information, view the eLICENSING User Guide for Independent GDN Licenses. All Texas Dealer Licenses are valid for two years from the date they are issued. License renewals can be completed online through the TxDMV eLICENSING portal.